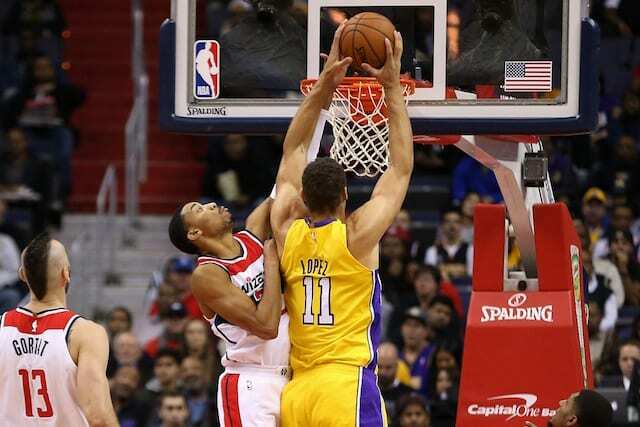 Jordan Clarkson was one of the most underrated draft picks for the Los Angeles Lakers in 2014, as they traded for him in exchange for cash considerations after the Washington Wizards drafted him with the 46th overall pick in the second round. 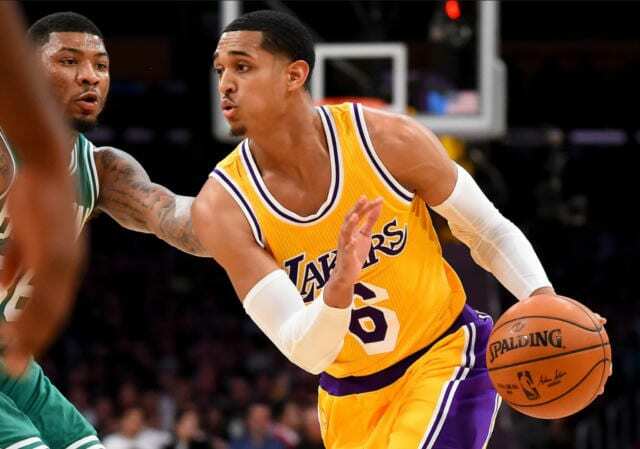 Clarkson played so well his first few seasons that he earned himself a four-year, $50 million contract with the Lakers in 2016. 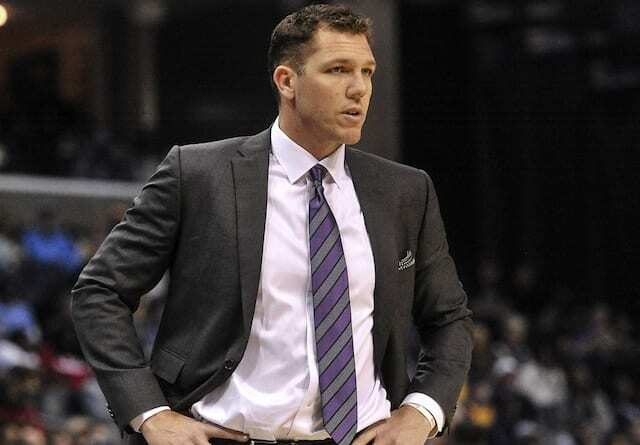 A year later though, the Lakers new front office has desires of signing two max free agents this upcoming summer, and Clarkson’s contract may get in the way of that. As such, his name has constantly been involved in trade talks. 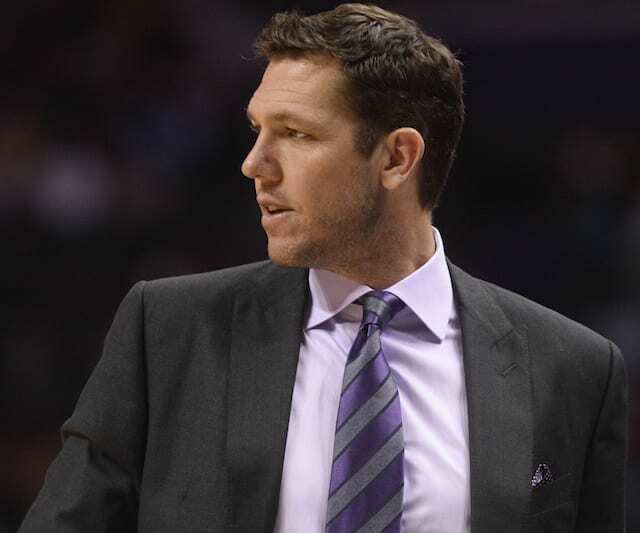 Clarkson is currently in the midst of his best season with the Lakers, as his 14.8 points per game rank sixth among players coming off the bench in the NBA. He is also shooting at a very efficient rate, averaging career-highs in both field goal percentage (50.3) and three-point percentage (39.5). While his future with the Lakers remains uncertain, Clarkson is approaching this season with the right mindset and the results have been positive, and that’s all he can really control as a player.